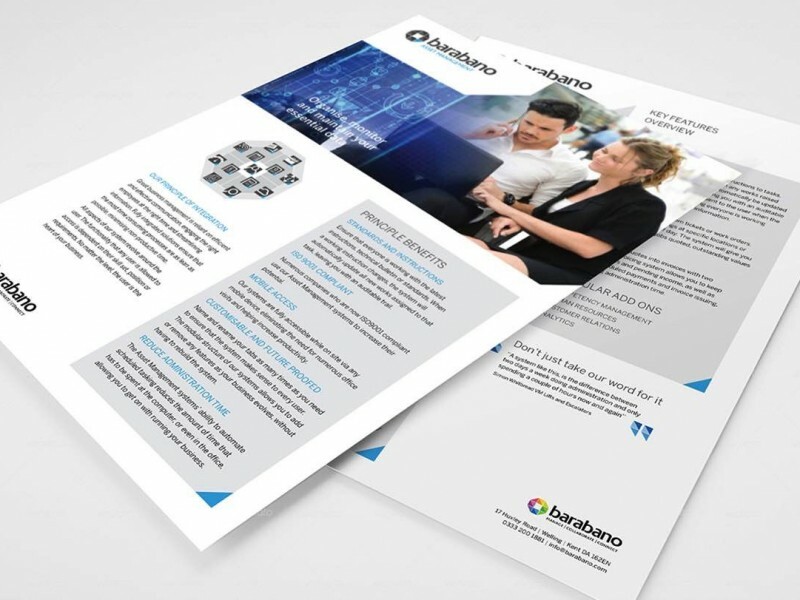 Barabano produce customisable web based systems, offering varied solutions running cloud based current technology that is stress free, affordable, slick and fast. 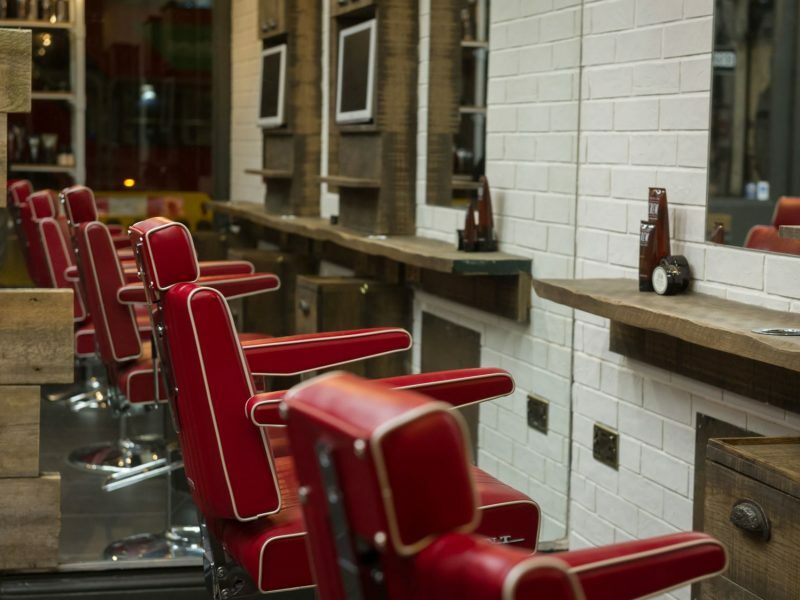 Their aim is to improving efficiency and performance whilst being mindful of costs. 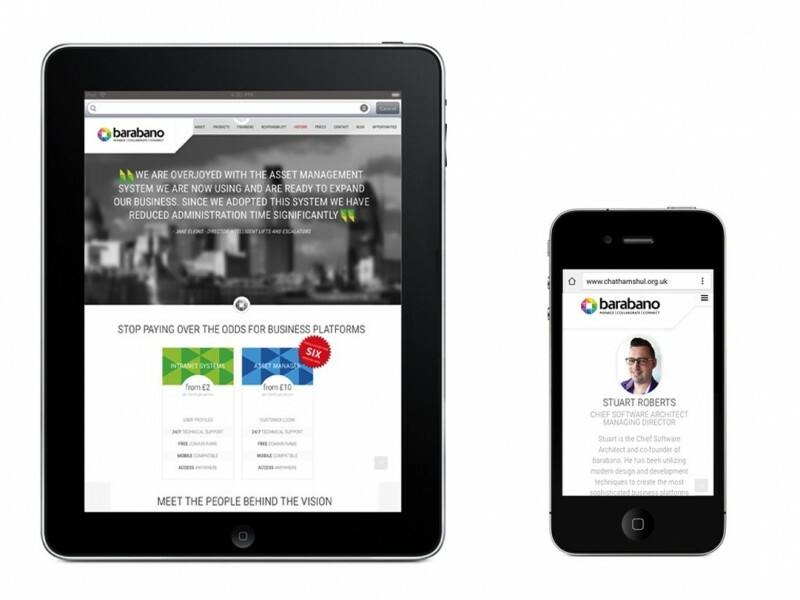 The aim was to deliver a complete design service, we initially concentrated on developing the brand and the website and marketing communications were implemented as required. 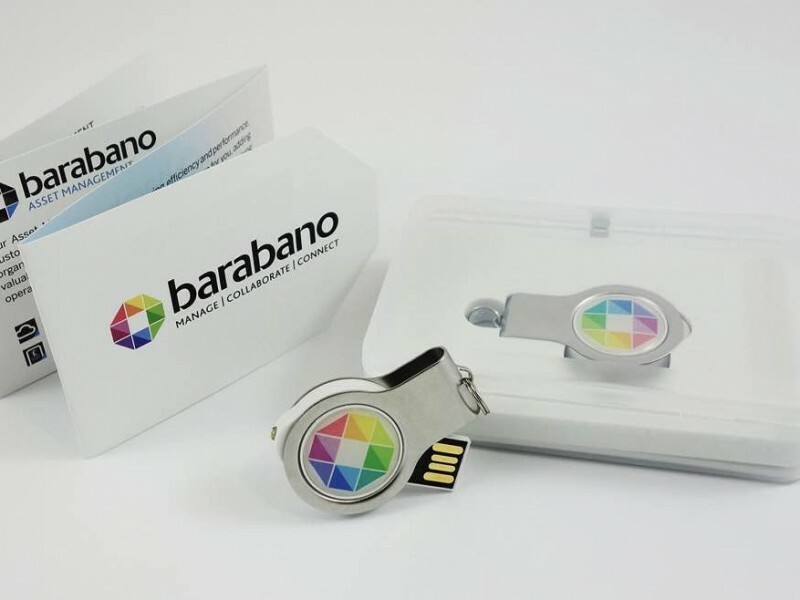 Our emphasis was on offering an affordable service and a ‘start up package’, to get the company up and running with the new brand at an affordable rate. 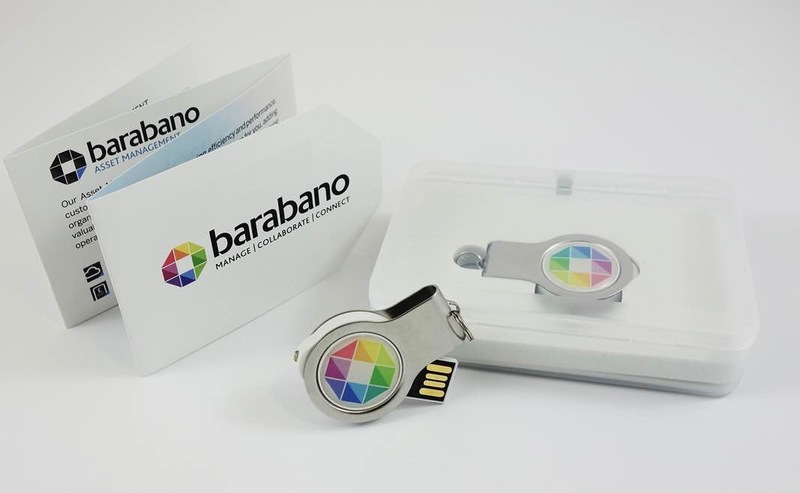 This included initial branding and web design support and application of the brand to their core requirements such as stationery, brochures, flyers and a digital memory stick and marketing pack. 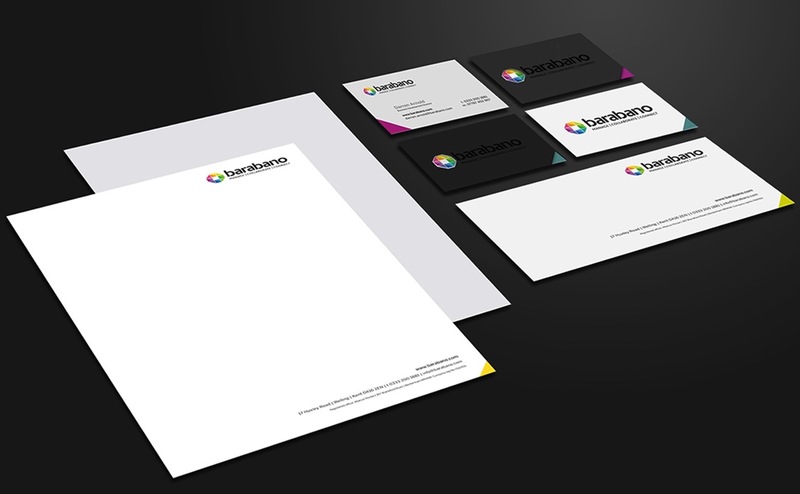 The vision was to create a fresh new brand which evokes, trust, quality, good service. 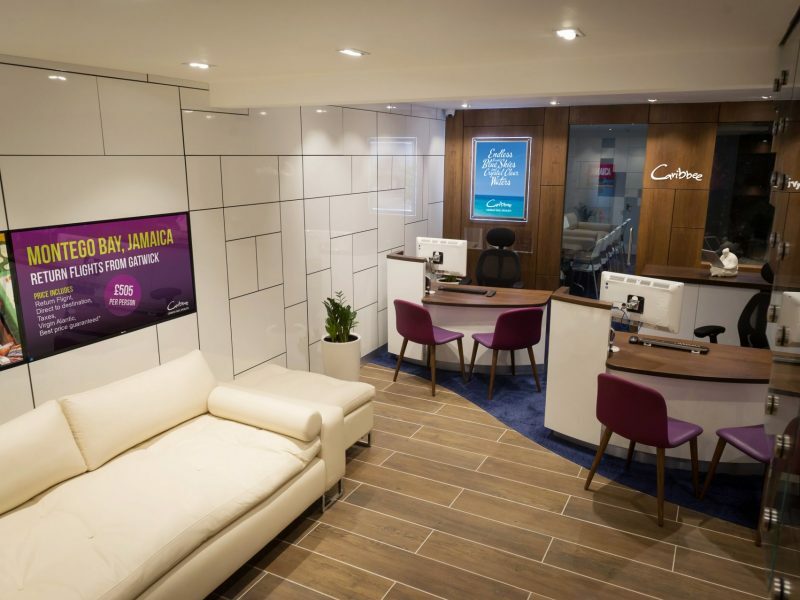 They wanted to establish their company as a highly professional outfit evoking the impression that they were large enough to be taken seriously but small enough to really care about their clients. 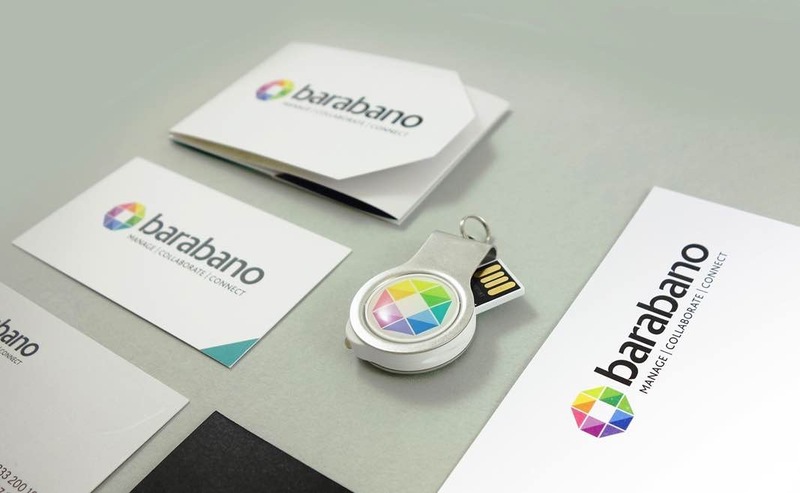 “We felt that the new brand should mirror the company’s name “Barabano” meaning “more” in Greek. We felt this added meaning to their brand, telling the story. 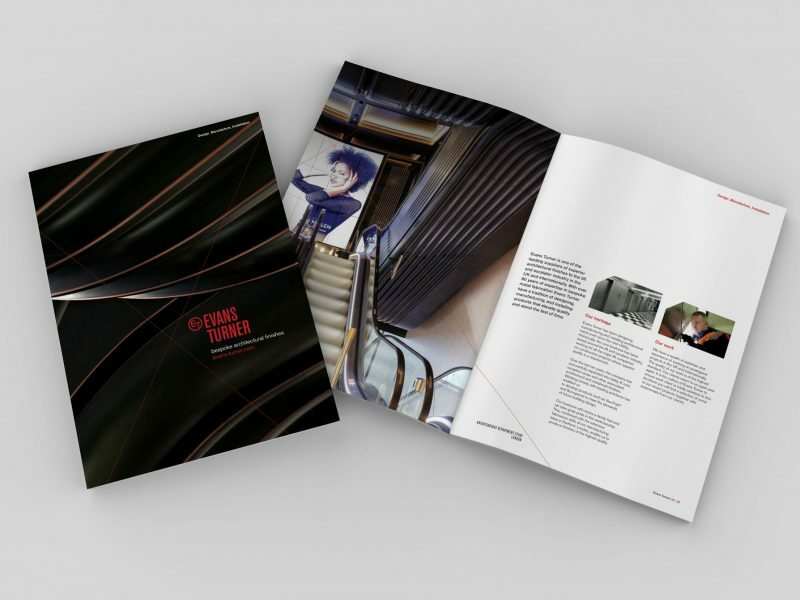 We aimed to use the word “MORE” throughout the brand story and emotive words and phrases that expand on the meaning of the word. Barabano. Give more | Do more. 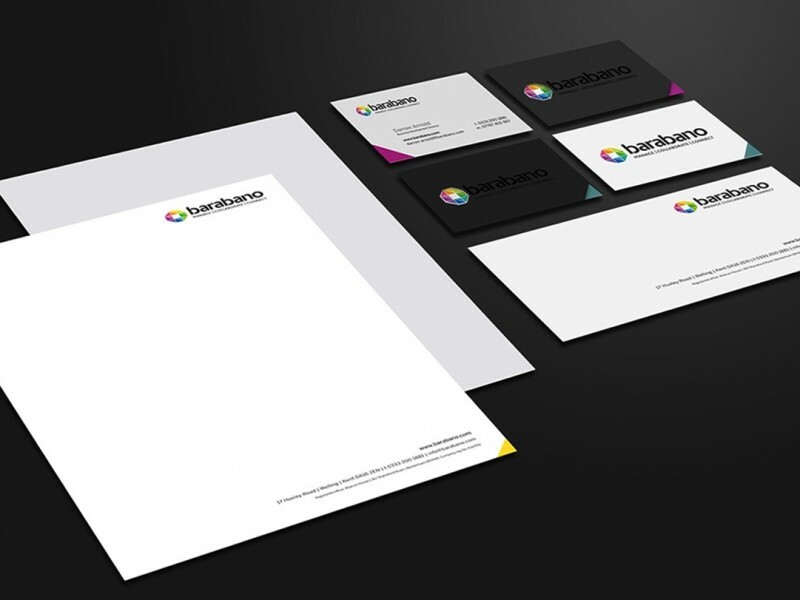 The logotype was bespoke and developed to sit comfortably with the company’s new emblem. Specially drawn and adjusted so that it could easily be sub-branded as the company grew and offered additional products. 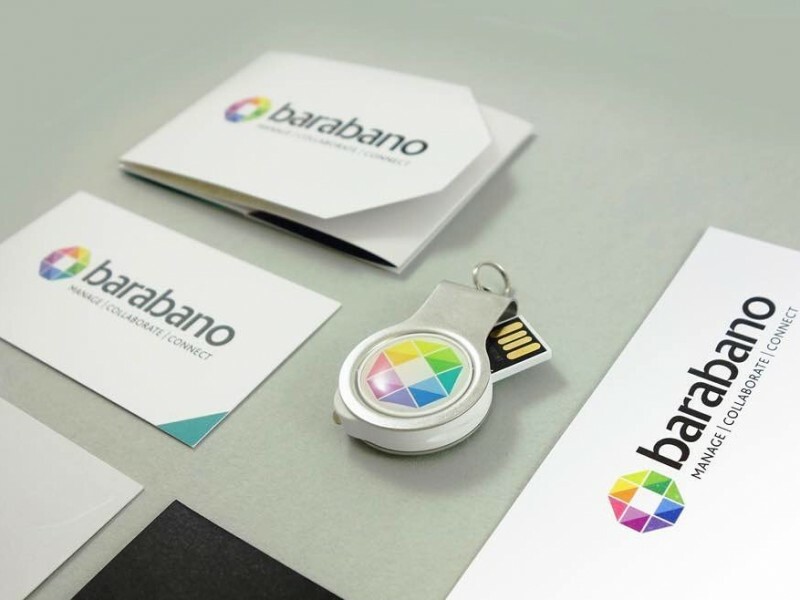 A key design feature for the Barabano print materials were the business card sleeves and fabulous digital marketing pack which included a mini brochure and branded memory stick. Because most software these days is sold and downloaded online, we as users don’t have the same excitement as we once did when first receiving or opening a new software package. 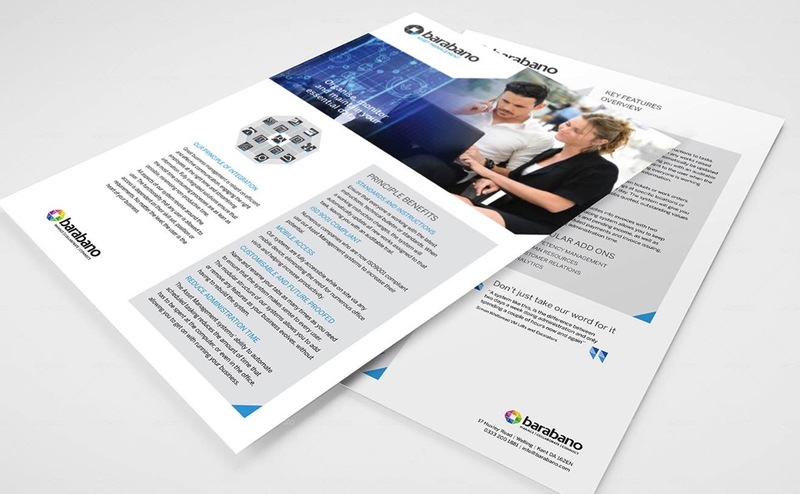 We wanted to ensure that any potential clients of Barabano would be impressed by their brand and vision by receiving a business card or brochure that is tactile, friendly, fun and with the added element of surprise. 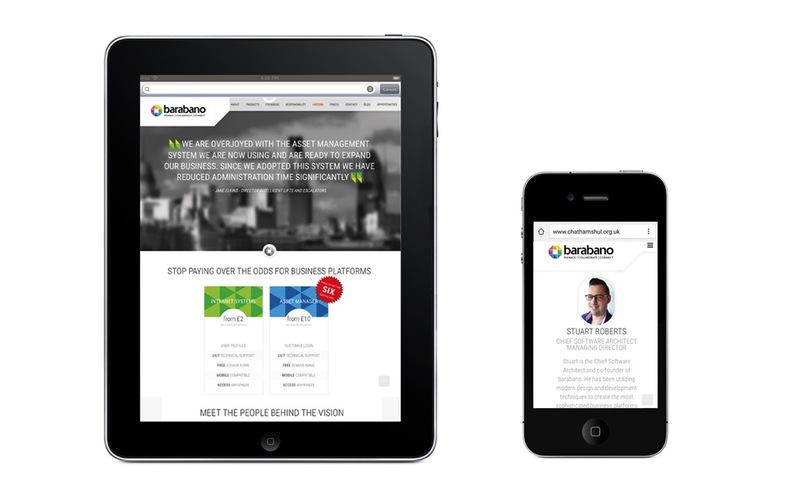 “We love how Nugget Design created a unique colour for each of the company directors.